For over sixty years, Mother Nature has transformed the rolling hills of North San Diego County into one of the most spectacular and coordinated displays of natural color and beauty anywhere in the world. The nearly fifty acres of Giant Tecolote Ranunculus flowers that make up the Flower Fields at Carlsbad Ranch in Carlsbad, California, are in bloom for approximately six to eight weeks each year - from early March through early May- literally bringing the famous fields back to life. This annual burst of color, which has become part of the area’s local heritage, also is one of nature’s official ways of announcing the arrival of spring here in Southern California. 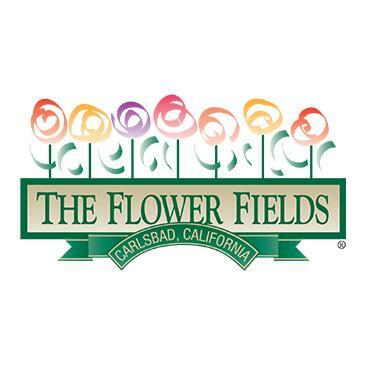 Tickets can be purchased online and used throughout the season, or onsite at The Flower Fields. Wagon ride tickets are available only onsite. For online ticketing support, visit our SUPPORT PAGE, which includes FAQs and contact information for our email/phone support.